A 2012 video by Cost Recovery Analyst and Public Advocate Al Gray exposing the evils of the Georgia Transportation Investment Act. aka TSPLOST. TSPLOST passed in the Central Savannah River Area, but failed in 3/4 of the state. 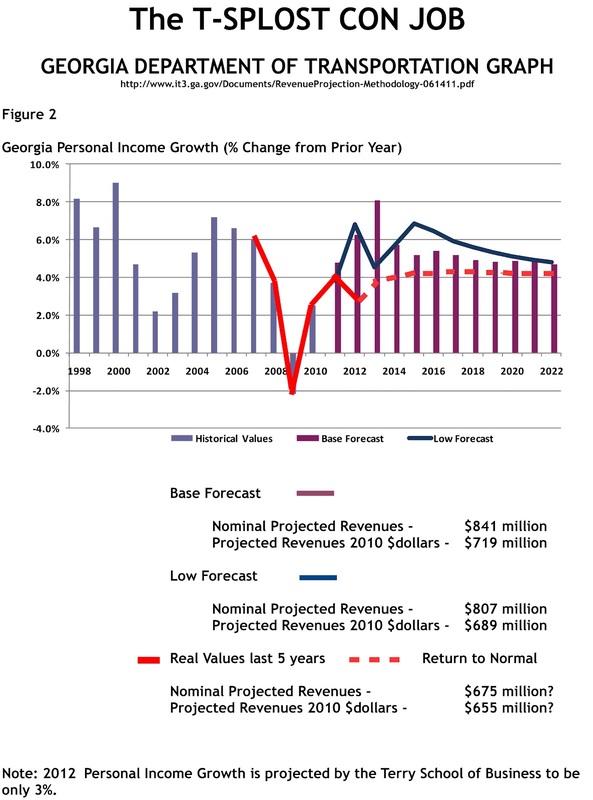 In June 2012, Georgia’s proposed Transportation Investment Act, called TSPLOST all over the state, was being debated before coming up on an election ballot. The Lincoln County commissioners were drooling over the new tax money. They didn’t like this message. The words of warning were played and replayed on Lincoln County’s cable television network which reaches nearly every household in the county. The election was held and the people of Lincoln County turned TSPLOST down despite the support of the elected officials and the Chamber of Commerce. Home rule died with the TSPLOST vote. 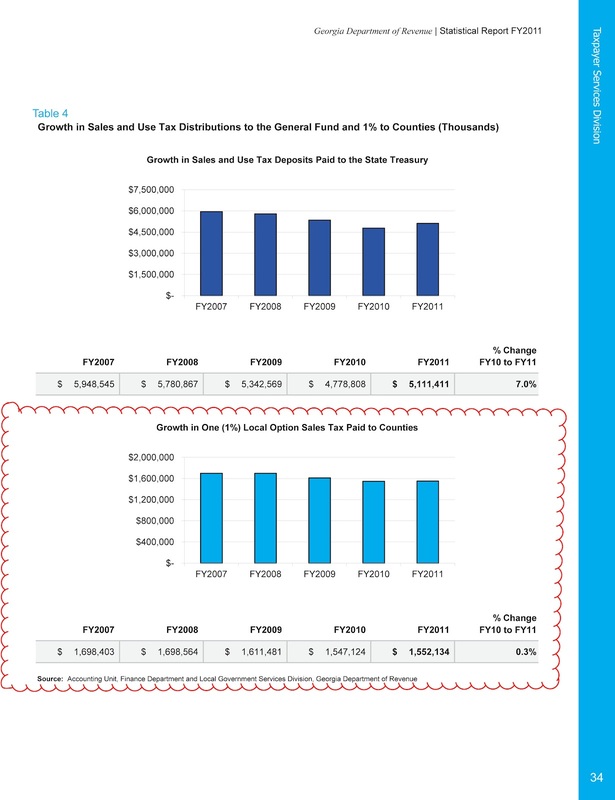 Bucking a statewide trend, it appears that the T-SPLOST tax has passed in the 13 county Central Savannah River Area region. The latest vote totals as of 11pm on July 31 showed a margin of 56% voting in favor and 44% voting against with a more than 6,000 vote spread. This is by far the best showing for the T-SPLOST in all 12 regions of the state, where latest totals showed that the tax was failing in 9 out of 12 regions. Perhaps the biggest repudiation of T-SPLOST came in the metro Atlanta region, where voters are rejecting the tax by a wide margin of 63% against and 37% in favor. This, after millions of dollars were poured into the Atlanta region by pro T-SPLOST groups for an ad blitz pitching the tax. Its failure in the metro Atlanta region will make things very complicated, since the law states that any region which does not pass the tax will have their state transportation matching funds slashed….and with metro Atlanta comprising nearly 50% of the state’s population, that’s a lot of money. You can now expect a barrage of lawsuits challenging the efficacy of T-SPLOST now that it seems to have failed in 75% of the regions, including the states’s most populous metropolitan area. The T-SPLOST also failed in Coastal Georgia, which after metro Atlanta accounted for the most spending by Pro T-SPLOST groups. In fact, Chatham County rejected the tax by over 57% despite the Savannah port deepening being a signature project touted by T-SPLOST backers. So why did it pass in the CSRA? By looking at the most recent vote totals, it appears that T-SPLOST mainly passed here because of Augusta-Richmond County (the most populous county in the region) where it was approved by more than 58% of the vote with a nearly 6,000 vote margin. T-SPLOST did particularly well in predominately African-American voting precincts in Richmond County. The tax found its softest support in West Augusta and South Richmond County precincts with a slight majority of those precincts rejecting T-SPLOST. Since this is a regional tax regime, Columbia County is tied to the other 12 counties in the CSRA region, including Augusta-Richmond County. Under the provisions of the tax district, Columbia County will be a donor county, giving up over $23 million of its sales tax proceeds to other counties in the region. But under the T-SPLOST regime Augusta/Richmond County will be giving away $63 million of its sales tax proceeds to other counties, which makes the overwhelming support there even more baffling. Columbia County will also now be married to what many political observers consider a corrupt and incompetent Augusta-Richmond County for control of transportation dollars. Lee Anderson voted for T-SPLOST in the Georgia General Assembly, and now he appears to be in a run-off for the 12 Georgia Congressional GOP nomination with either Rick Allen or Wright McCleod. Anderson defended his T-SPLOST vote by saying he was only voting to give the people a say in the matter. However, critics charged that the regional vote was unfair and would subject individual counties to the tax even if their voters overwhelmingly opposed it at the polls. That scenario now seems to have been born out in Columbia County. All 3 of Anderson’s GOP challengers said they were against T-SPLOST. Now there is speculation of whether there will be a voter backlash against Anderson in his home base of Columbia County because of the T-SPLOST outcome. Also in the hot seat is Columbia County commission chairman Ron Cross, who heavily promoted T-SPLOST. Seeing as how it failed by such a wide margin there, his critics have yet another example to show how the commission chairman is out of touch with the average voter in Columbia County. If there is any bright spot for Columbia County over the T-SPLOST outcome is that it may lead to the overwhelming passage of a referendum imposing term limits on county commissioners and the chairman. In his latest anti T-SPLOST video, Al Gray, explains how our buying power will be pea’d away if T-SPLOST passes. Watch his video below. In his latest video, Al Gray, of ArrowFlinger Reports and a CityStink.net contributor, explains why it is so important for Georgia voters to defeat T-SPLOST on the July 31st General Primary ballot. 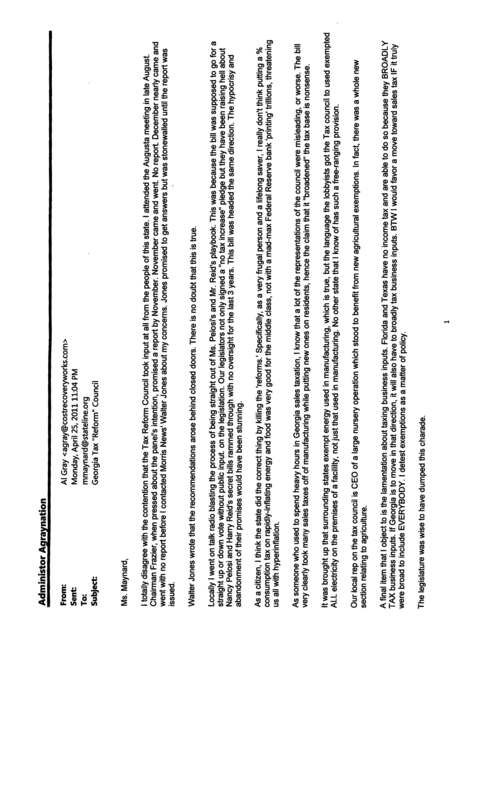 From the $8 million Lobbyist Shill Group ConnectGA2012, birthed to pitch the Transportation ‘Investment’ Act, to the various tax-loving Chambers of Commerce cheerleaders, the “New Jobs!” cries from Helen to Hahira sound like some obsessive mantra. The people of Georgia have never seen a slicker effort to separate them from their money than from these T-Splost salesmen. With a little effort, salesman-in-thief Nathan Deal almost begins to look like Euctice Haney from Green Acres and after you watch this clip, you will understand why. When old Nathan came back from Congress, pursued by an ethics investigation, yet elected in a landslide over Roy Barnes, he was encouraged to think that Georgians are all rubes like Sam Drucker and Oliver Wendell Douglas. If we buy off on his T-Splost scam, well maybe we are past all hope. Take a gander at what folks headed west on Washington Road (Highway 104) have been treated to starting this week. Scarcely 100 yards apart, with no visible ROAD WORK between, are two signs like this, one on each side of the road. For what purpose are they there? Based upon the positioning of these signs and the obvious lack of road improvements around, our sales tax dollars are only at work buying loudly colored signs pitching more sales taxes. These people are shameless in their manipulative hijinks aren’t they? The sure sign that we see is very clear – COLUMBIA COUNTY HAS MORE SALES TAX MONEY THAN IT NEEDS! T-Splost? Let’s make that into the bug-on-a-windshield thing it sounds like. 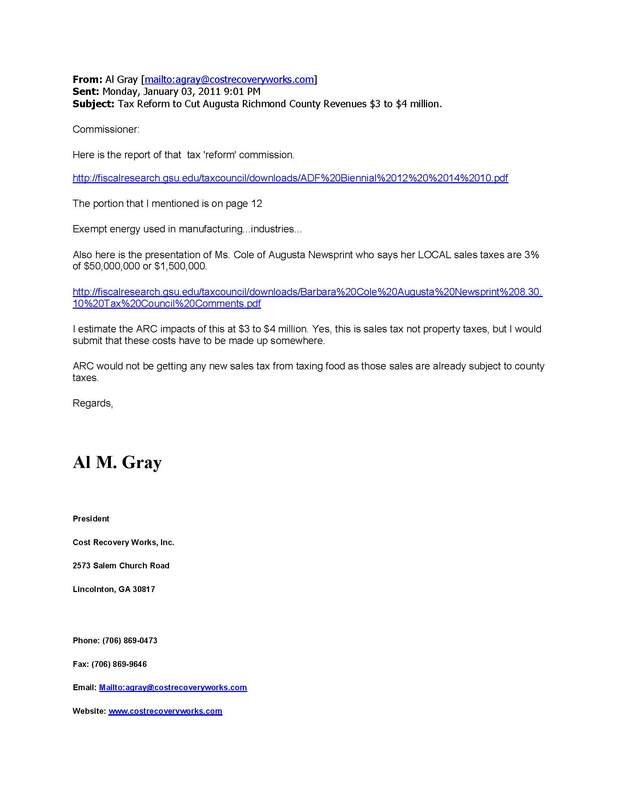 Below is a presentation by tax activist Al Gray before the Lincoln County Commission on June 14, 2012, warning county leaders about the “shameful” T-SPLOST and its disastrous effects on the region, especially small rural counties like Lincoln, which can be easily outvoted and forced into this abominable regional government with little to no representation. The greater shame is on this county’s legislators – Bill Jackson, Lee Anderson, and Tom McCall for springing forth such an assault upon the people of this county. The bill that gave rise to this abomination was called the Transportation Investment Act. This bill set up a regional transportation roundtable for 13 counties, including Lincoln County. 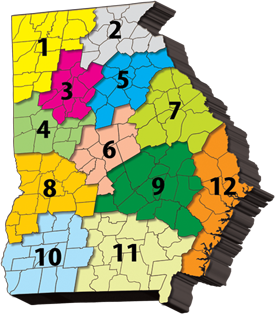 While it is true all had input, the law set up an executive committee of 5 to have the final vote for the 13 counties. They set it up so that Lincoln County is forced to be in this whole new level of regional government, whether we vote to pass or fail, so that our votes are diminished. This is taxation without representation. Worst of all they committed EXTORTION against us all, by denying state funds if we say “No!” Beyond this, this is a 14.2% tax increase that they swore to never vote for. Nor were any options even offered, like dedicating the 1% to our county. Politicians and Chamber representatives have been going around the CSRA saying this tax will raise $841 million under a base case. This is a LIE and the Promoters’ own data shows that. Here is a chart showing the base case. It is built on wild income growth numbers – 8% next year – that are a fantasy. The real numbers knock holes in these projections! Gentlemen YOU HAVE BEEN HOODWINKED!!!!!!! What these real revenue numbers show is that area wide, revenues will probably only cover $500 million to $540 million of the investment list projects! This will mean that the ones in the last years of this deal won’t be funded. Incredibly $6.6 million of the $7.7 million of Lincoln’s projects are to be built in these final years. 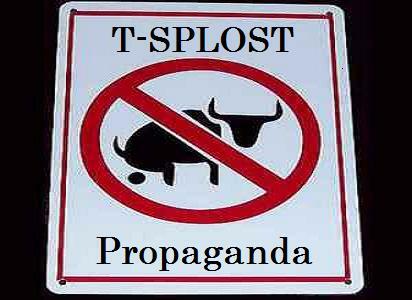 Mark Twain once said there were three kinds of lies….Lies….Damned lies and statistics……..now we can add a fourth lie – Tsplost. My warning is this. Don’t go forth using these phony numbers after tonight. You know better and the people now know better.